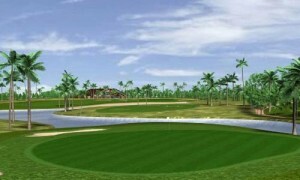 This Vietnam golf course is located in the north of Hanoi and is the only Japanese managed golf course in all of Vietnam. 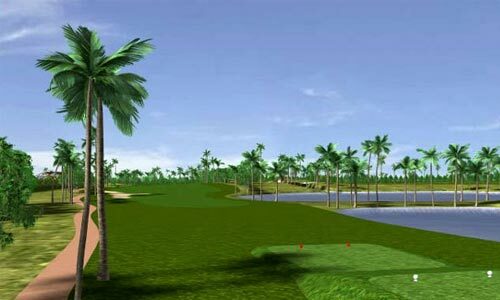 After much anticipation, Hanoi Golf Club finally conducted the grand opening Ceremony on 27th, November 2006 and has matured into a solid, while unspectacular golf course in Hanoi. The founders goal of Hanoi Golf Club was first to build a championship and world-class golf course on a hilly-side in the North of Hanoi. 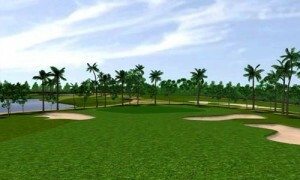 Additionally, the management of Hanoi Golf Club was to be members-oriented creating a private club atmosphere at this Vietnam golf course. 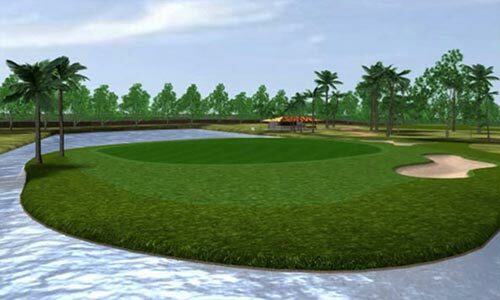 From this vision he designed the clubhouse to be hospitable and whether he has achieved this is debatable, yet whatever you think of this Hanoi golf course, most golfers on a Vietnam golf vacation agree that this course is quite a good one. 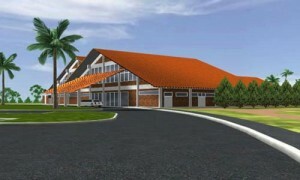 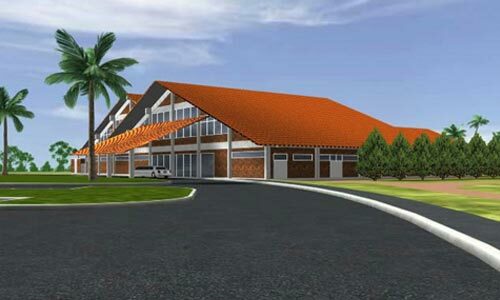 The founders aim in the design of the clubhouse was not only for customers' enjoyment of playing golf with your friends but also for business, including functions, meetings and conferences. This was part of this Vietnam golf courses founders wish to show Japanese traditionally spiritual beauty with the Clubhouse. 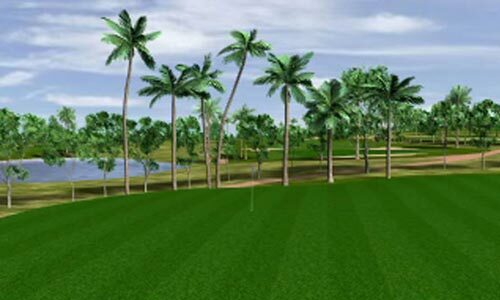 The goal of Hanoi Golf Club is to promote the mutual friendship of its Members, to promote the game of golf in Vietnam and to contribute to the development of golf in Vietnam through this wonderful game. 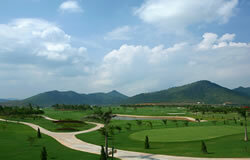 Talk to one of our Vietnam golf advisors to find out more information about this Hanoi golf course - Hanoi Golf Club.